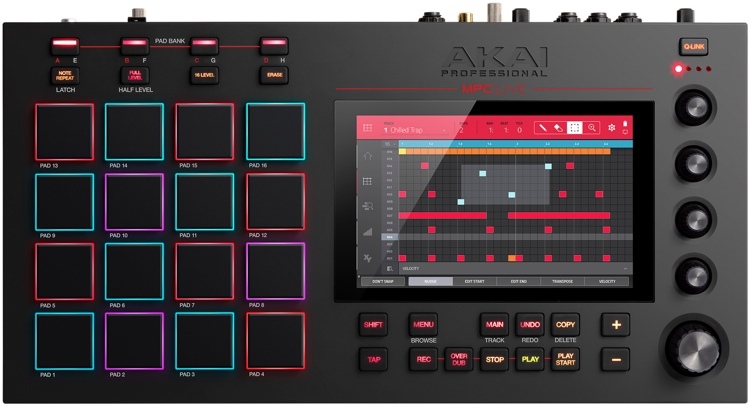 Akai tipped their hand late last year that they were moving more toward live performance. 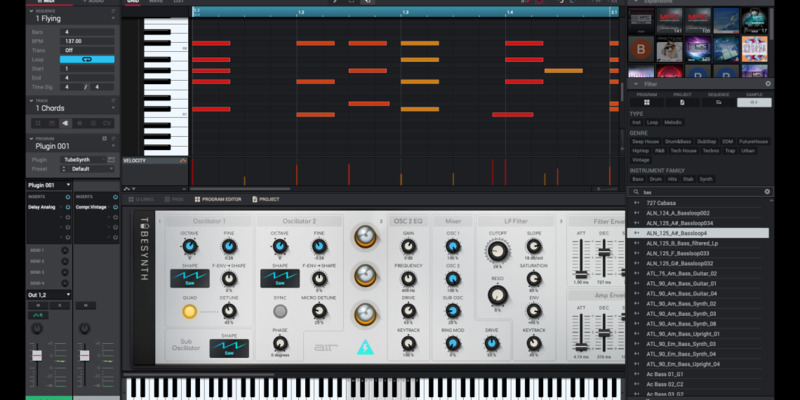 With APC Live hardware leaked and in the wild, maybe it’s time to take another look. 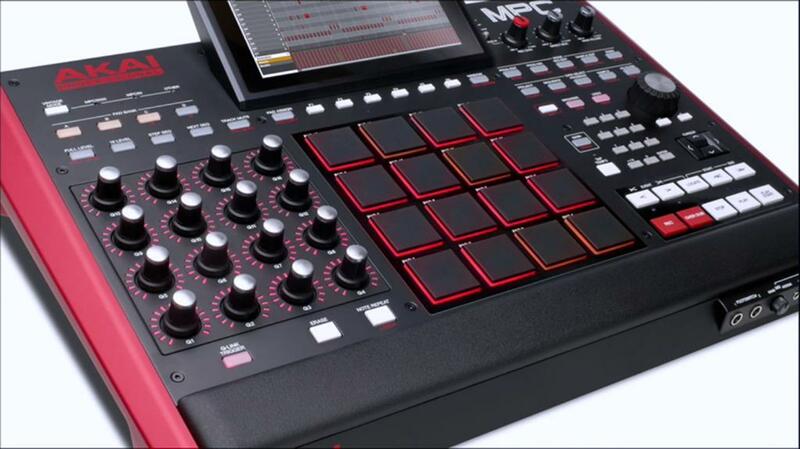 MPC software improvements might interest you with or without new hardware. 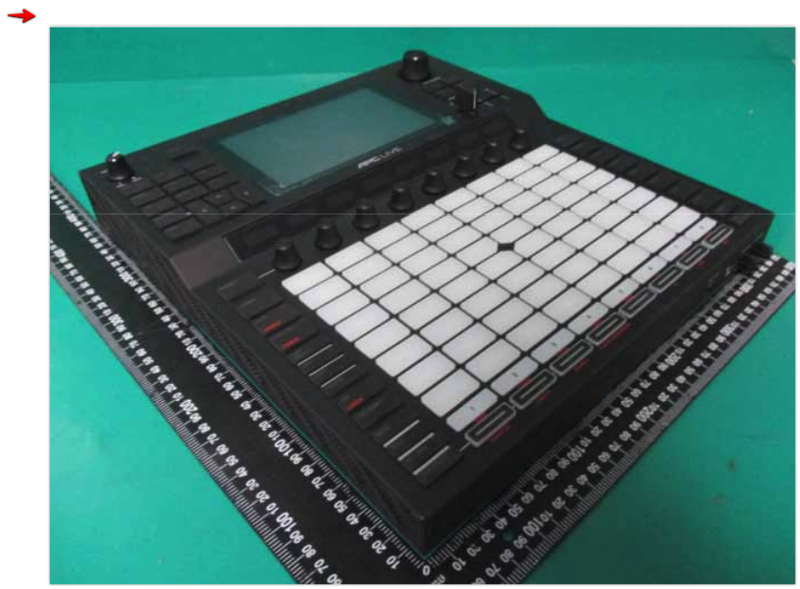 It’s what a lot of people wanted – an MPC crossed with an Ableton Push – which could mean it’s too good to be true. 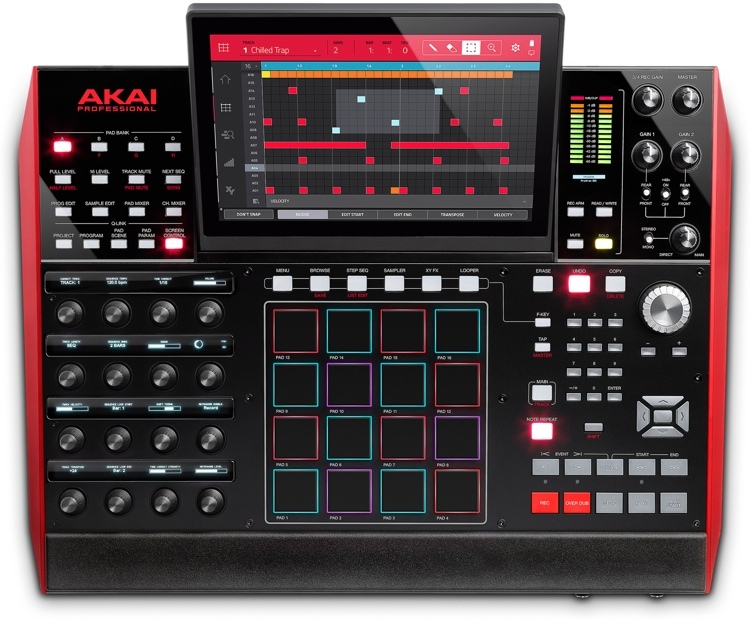 But the APC Live leaked in images looks viable enough, and it could signal big changes for electronic performance in 2019. The world now: a bunch of mismatched cables, and then complicated setup. The world of the future: wireless, easy to configure. Or so we hope.